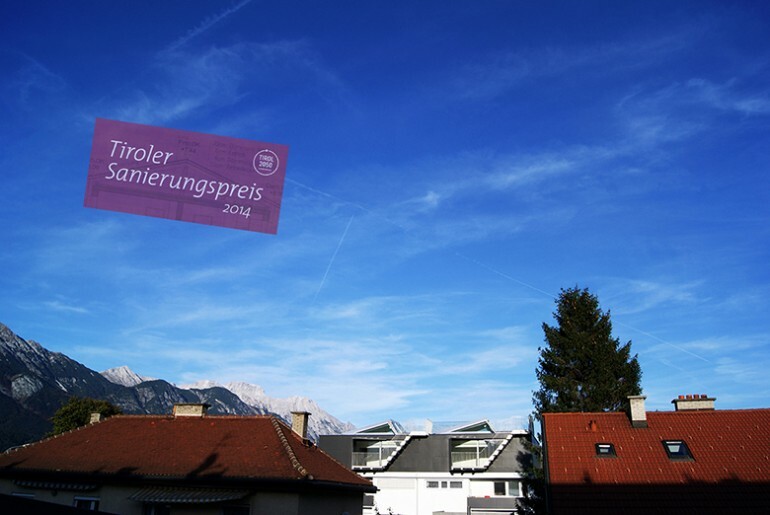 Our project plonerloft was awarded with the Tyrolean prize for refurbishments and renovations in 2014. From 110 entries in 4 categories only 9 projects were awarded. The evaluation of the projects was mainly the overall concept of rehabilitation but also the architectural criteria, the energy efficiency and the construction ecology.